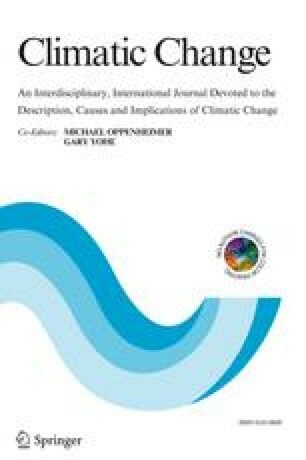 This paper addresses a number of issues related to current and future climatic change and its impacts on mountain environments and economies, focusing on the `Mountain Regions' Chapter 13 of Agenda 21, a basis document presented at the 1992 United Nations Conference on Environment and Development (UNCED) in Rio de Janeiro, and the International Year of the Mountains (IYM) 2002. The awareness that mountain regions are an important component of the earth's ecosystems, in terms of the resources and services that they provide to both mountain communities and lowland residents, has risen in the intervening decade. Based upon the themes outlined in the supporting documents for IYM, this paper will provide a succinct review of a number of sectors that warrant particular attention, according to IYM. These sectors include water resources, ecosystems and biological diversity, natural hazards, health issues, and tourism. A portfolio of research and policy options are discussed in the concluding section, as a summary of what the IYM and other concerned international networks consider to be the priority for mountain environmental protection, capacity building, and response strategies in the face of climatic change in the short to medium term future.